Why book your MOT with Hunters? 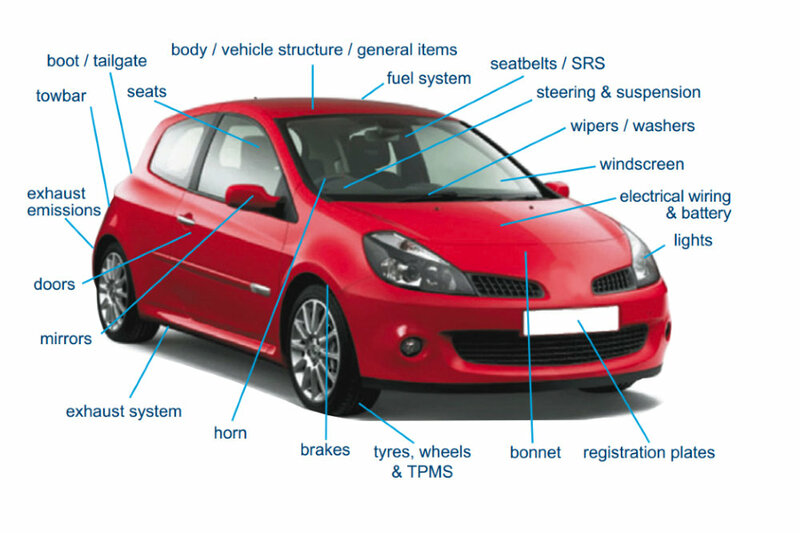 With Dealership-Level Diagnostics and a crack team of factory-trained, experienced technicians, we can issue your MOT or offer advice and a highly competitive quote for guaranteed repair work if required. We have multiple dedicated MOT bays for busy times, and a comfortable Customer Reception area if you wish to wait while we work on your car.